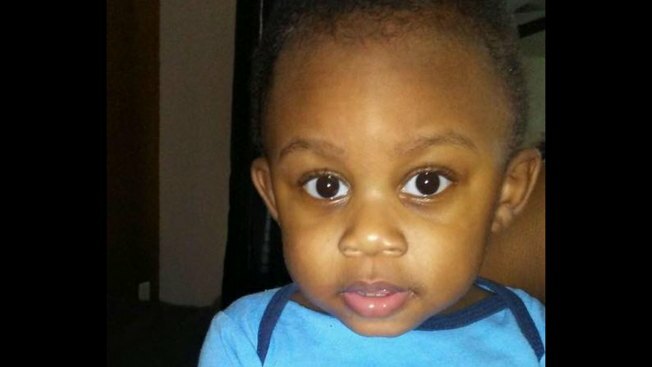 The mother of a 1-year-old who was swept into floodwaters created by Hurricane Florence has been charged in the boy's death. Twenty-year-old Dazia Ideah Lee of Charlotte is charged with involuntary manslaughter and driving on a closed or unopened highway, the Union County Sheriff's Office said on its Facebook page. Lee told news outlets she wasn't from the area and was unfamiliar with the roads. Authorities said the water from a rain-swollen creek pushed her car off the road and left her stuck in a group of trees on the night of Sept. 16. Lee said she was able to get Kaiden Lee-Welch out of the car, but the water caused her to lose her grip. Multiple law enforcement teams searched for Kaiden that night and again in the morning, when his body was found. 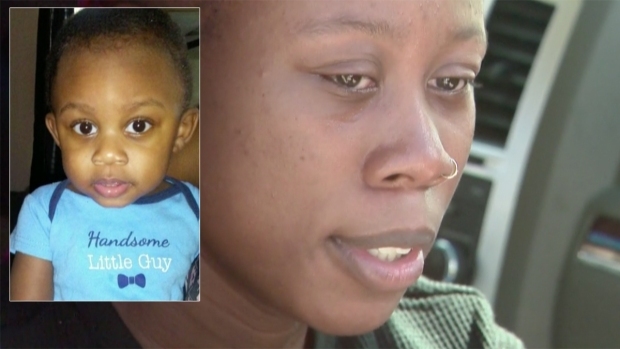 The mother of 1-year-old Kaiden Lee Welch is living in her own nightmare. Deja Lee's only child was carried away by rushing floodwaters after Hurricane Florence battered the Carolinas with record-breaking rainfall. "The tragic death of this child and the circumstances surrounding this case are heartbreaking," Sheriff Eddie Cathey said in a statement. "We continue to pray for all those suffering as a result of this child's death. However, after a very thorough investigation and taking all facts into consideration and applying the law, we feel that these charges are appropriate."